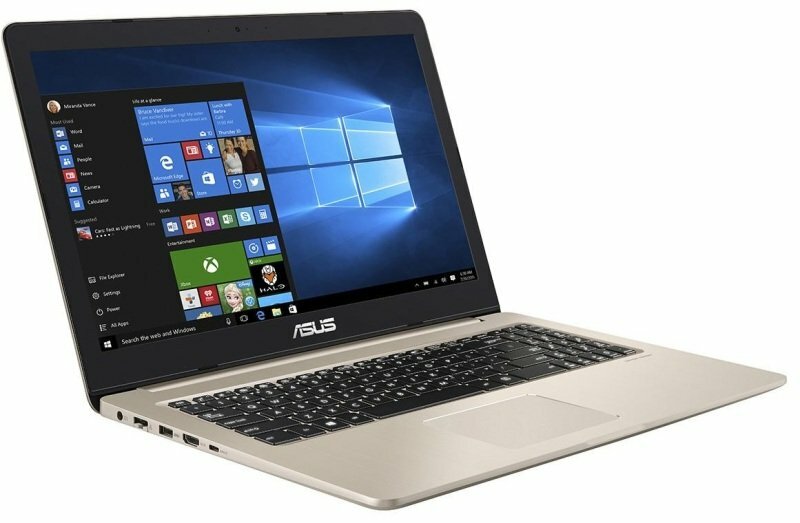 ASUS VivoBook Pro 15 N580GD LaptopSorry, this product is currently out of stock. The ASUS VivoBook Pro 15 is a slim and lightweight high-performance laptop that's powered by a 8th Generation Intel® Core™ processor. It features a 4K UHD display with 100% sRGB colour gamut, high-quality NVIDIA® GeForce® GTX 1050 gaming-grade graphics, audio co-developed by Harman Kardon, and the latest cooling and fast-charge technologies. Each VivoBook Pro 15 is milled from high-strength aluminium that undergoes a series of intricate manufacturing processes to achieve its sleek and elegant final form. With a 19.2mm profile and an overall weight of 2kg, the VivoBook Pro 15 is the thinnest and lightest model offered in the VivoBook Pro series. At the heart of the VivoBook Pro 15 is the incredibly powerful 8th Generation Intel Core i7-8750HQ processor for superior performance. With 16GB DDR4 RAM - 33% faster than DDR3 - the VivoBook Pro 15 delivers processing power for effortless multitasking. When equipped with an optional high-performance SSD, the VivoBook Pro 15 offers class-leading data access speeds. For ultra-fast connectivity, VivoBook Pro 15 features dual band 802.11ac Wi-Fi for speeds that are 6x faster than 802.11n! VivoBook Pro 15 features Intel® Optane™ memory technology to accelerate hard disk performance for faster multitasking and app loading times, and reduced boot-up and resume times. Intel Optane provides SSD-like levels of performance, while at the same time allowing you to enjoy the large storage capacity of a traditional hard disk drive.